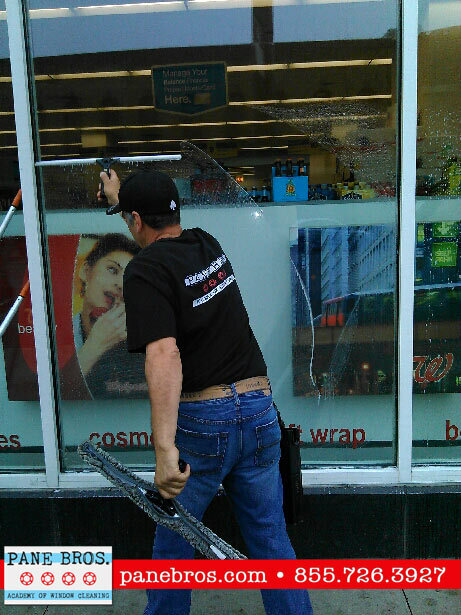 Storefront window cleaning? 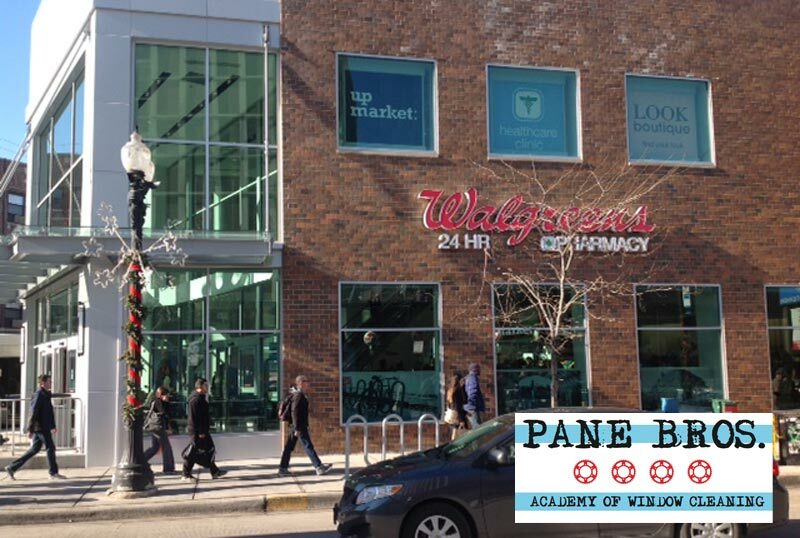 C’mon….my employees can do that. Can’t they? Well, that’s probably true. 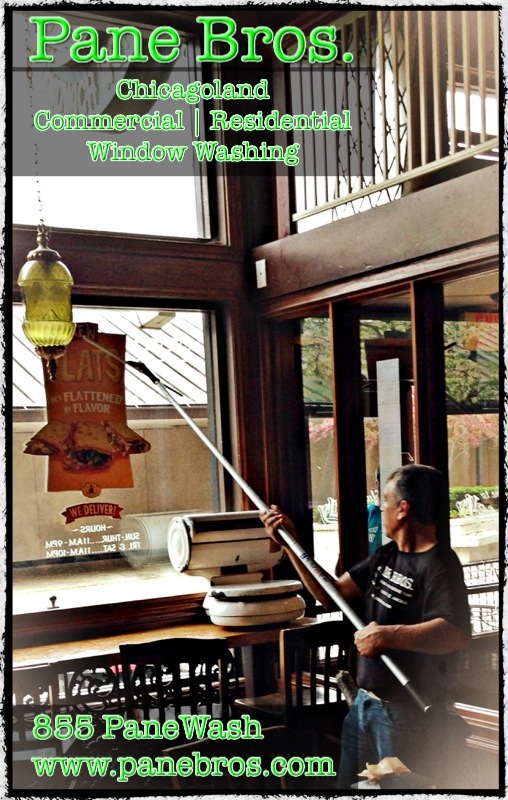 If you have a standard small boutique shop space, it’s easy to see why you’d think you handle your window washing needs on your own. And for some of you with a willing and able person (and a bucket and a washer and a squeegee and a ladder and some rags, etc. ), that may be a sufficient enough solution. 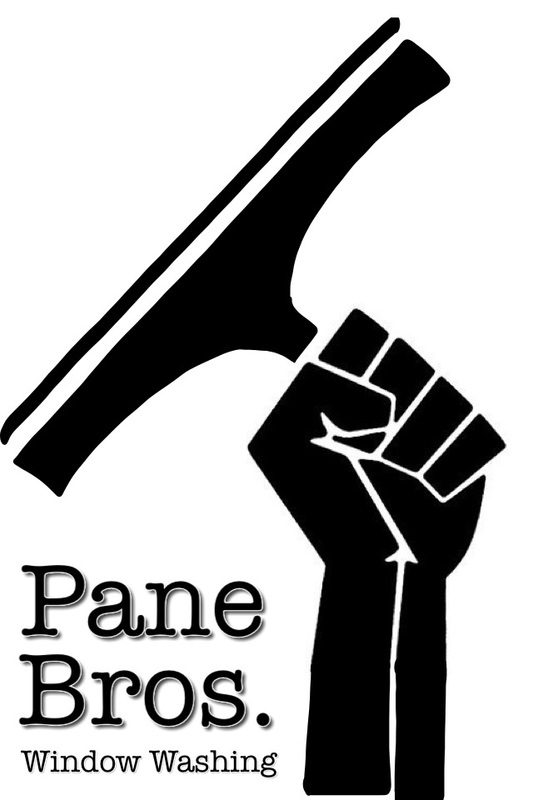 We get it….end of story. 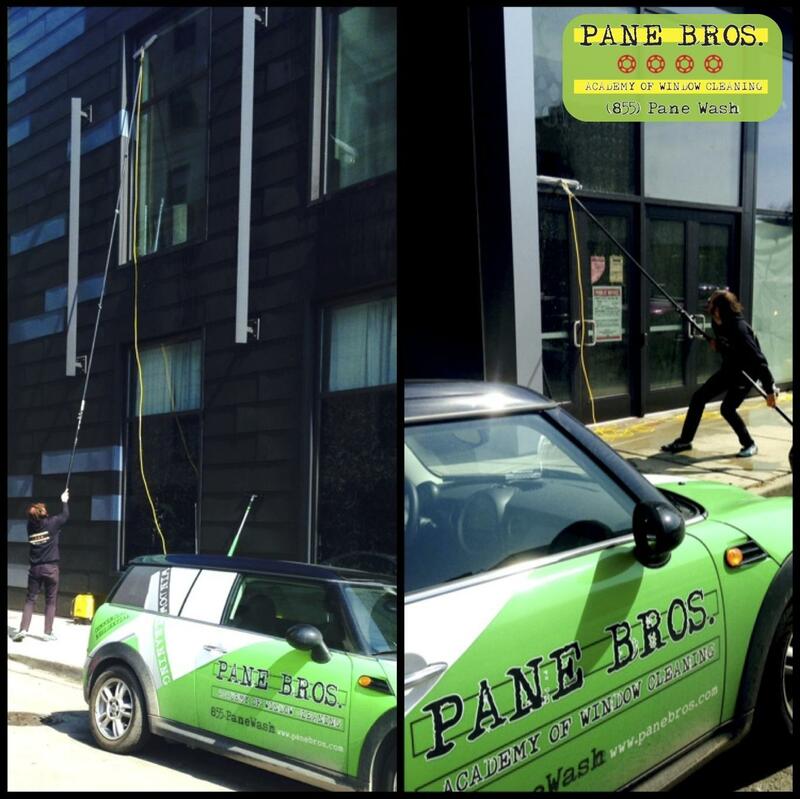 However, if you’re looking for professional no-hassle commercial window cleaning services that eliminate the risk and distraction of doing it yourself, Pane Bros. is ready to prove itself as a valuable partner for you. 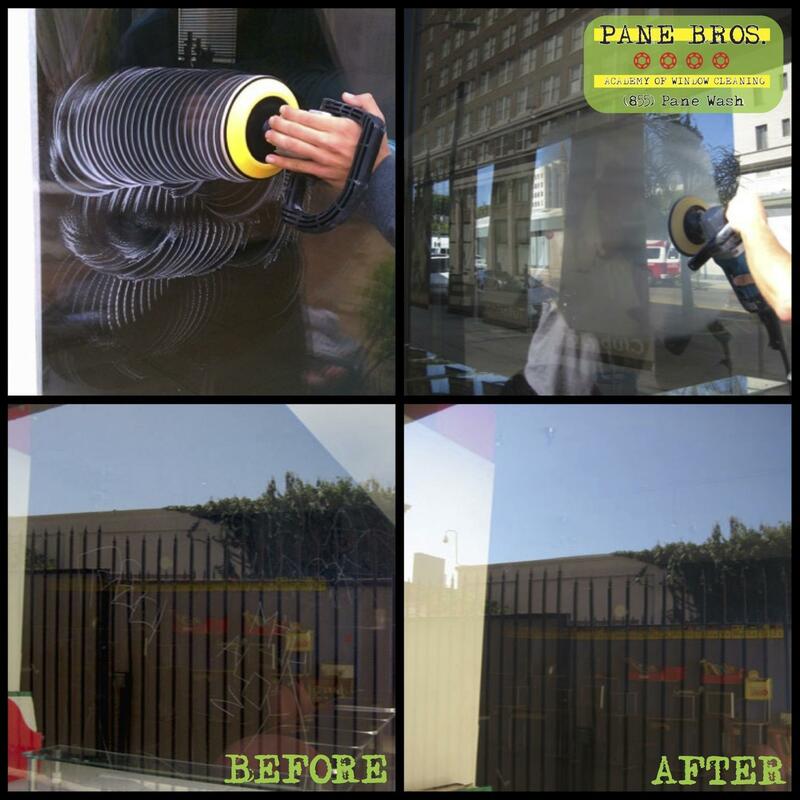 Whether it’s a stand-alone business or a chain or retail locations, our window washing crews are ready to provide you with premium quality results at affordable prices. 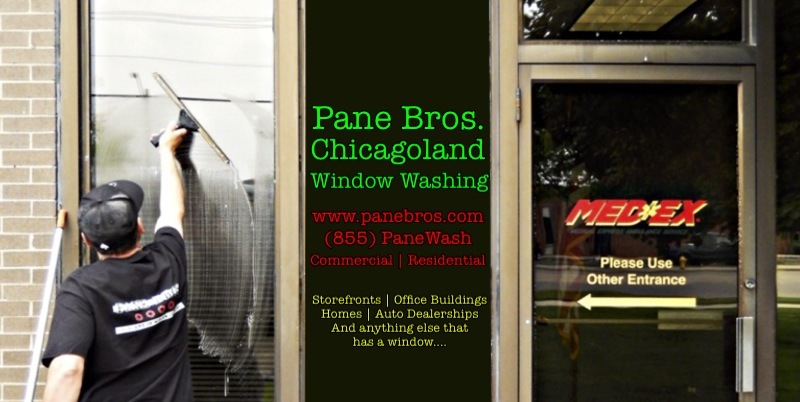 We not only place an emphasis on the results of our storefront window washing, but also focus on communicating and making we’re there when you want us – not when you don’t. 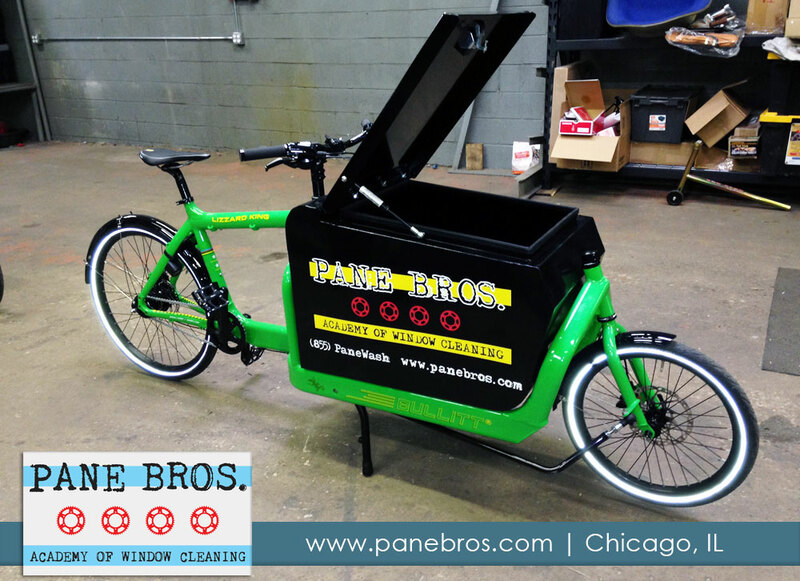 Our crews are insured and trained to operate safely and efficiently while on your property. 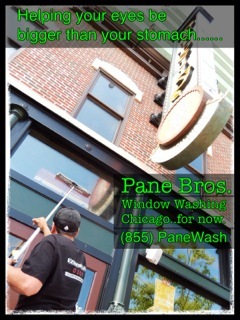 There are reasons professional storefront window cleaning companies exist and Pane Bros. is ready to show you why. 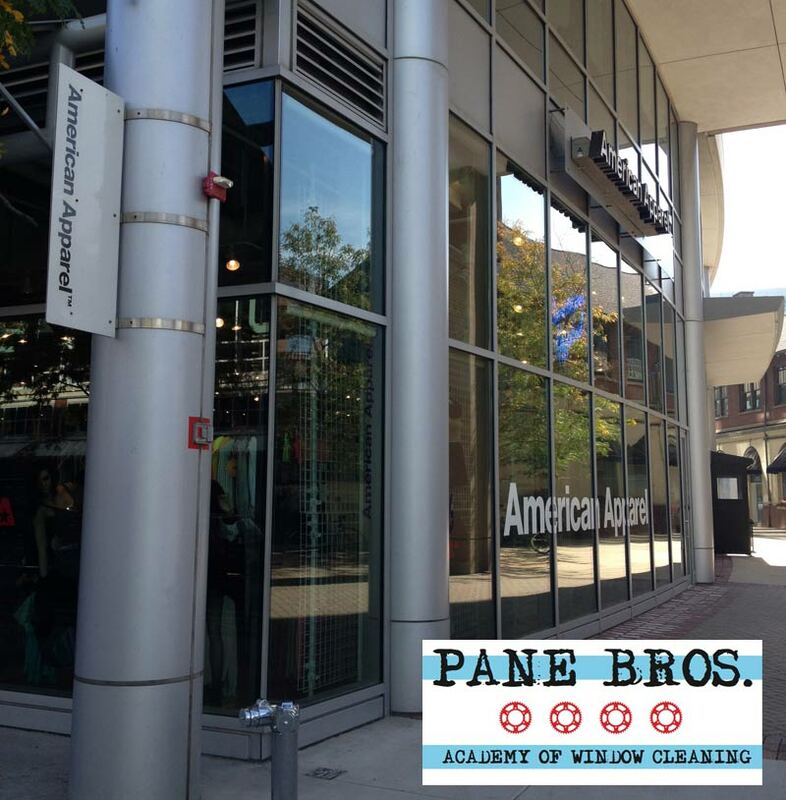 If you’re in looking for a one-time clean or routine storefront window cleanings – Pane Bros. is the right choice. 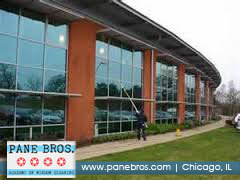 If you have a single location or require route based storefront window cleanings – Pane Bros. is the right choice.